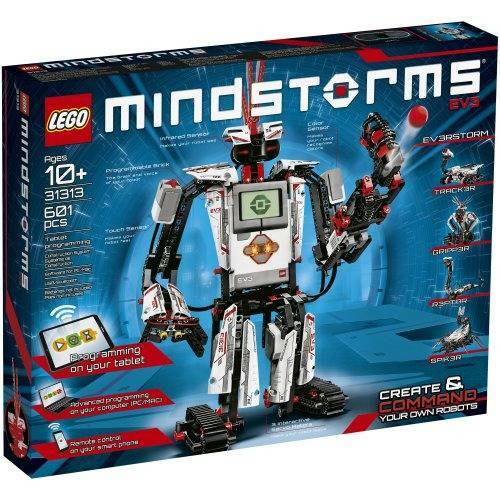 LEGO MINDSTORMS EV3 lets you unleash a world of walking, talking and thinking robots that do anything you can imagine. 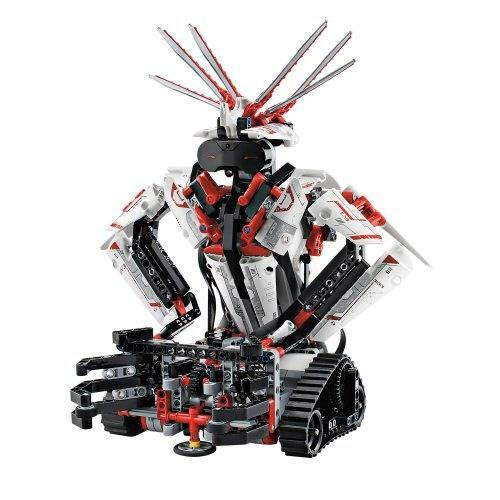 Complete a series of challenging missions using the intuitive icon-based EV3 Programmer App for tablet devices to build and program TRACK3R, R3PTAR, SPIK3R, EV3RSTORM and GRIPP3R, and then create your own programs. 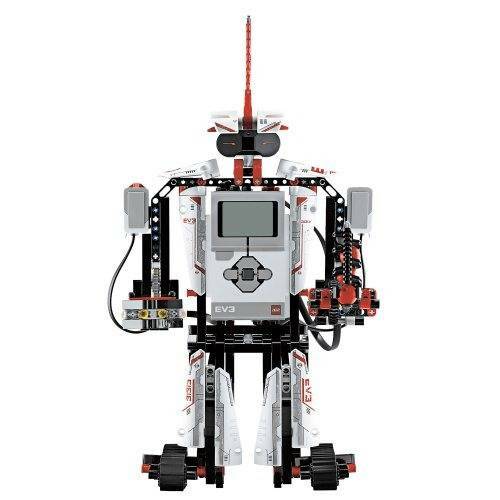 Take your robotics skills to the next level with the companion EV3 Software for PC and Mac, with its more advanced yet familiar programming interface. For instant control, download the free Robot Commander app for smart devices or use the infrared remote control included with each set.